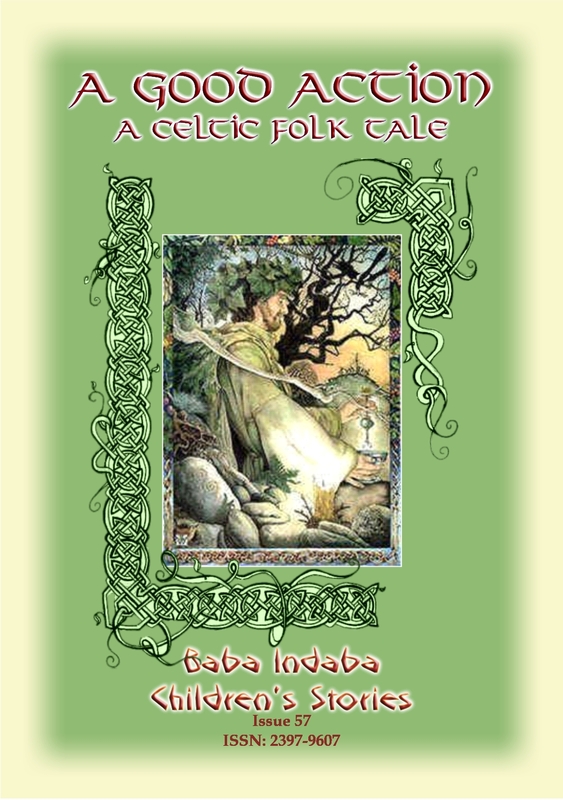 In Issue 57 of the Baba Indaba Children’s Stories, Baba Indaba narrates the Celtic legend of A Good Action. The Dagda sat with his back to an oak tree. He looked like a workman, and his hands were as hard as the hands of a mason, but his hair was braided like the hair of a king. He had on a green cloak with nine capes, and along the border of every cape there was a running pattern embroidered in gold and silver and purple thread. Opposite the Dagda sat his son, Angus Og, with his hands clasped about his knees. He was in rags, and his hair was matted like the hair of a beggar: a bramble had scratched his nose, but his eyes were smiling…..and so begins the legend of the Dagda and the Great Harp. 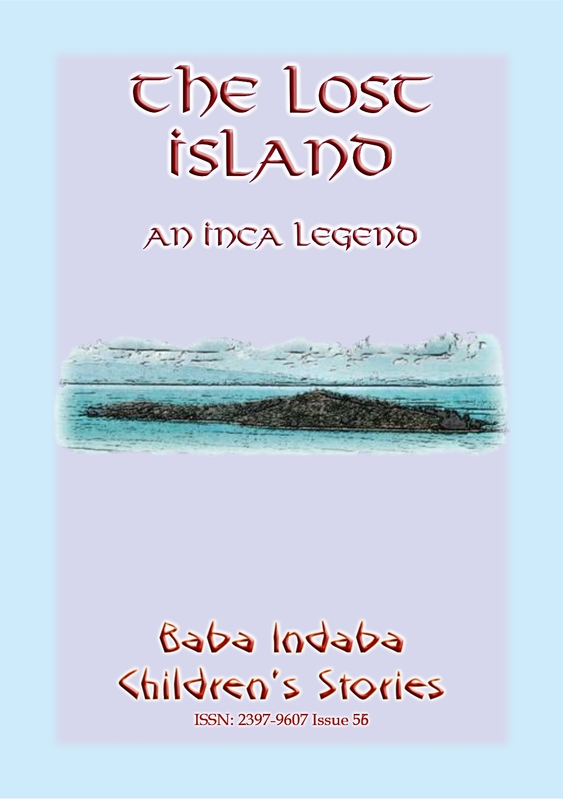 In Issue 56 of the Baba Indaba Children’s Stories, Baba Indaba narrates the Inca legend of The Lost Island. Huaina Ccapac, third Sapa Inca (divine king – 1468–1527 AD) of the Inca Empire, decided to serve only one god. He destroyed the graven images of the many Inca gods with disastrous consequences. Download and read the story to find out what happened. In Issue 47 of the Baba Indaba Children’s Stories, Baba Indaba narrates two legends from ancient Burma, modern day Myanmar. The first is the tale of “The Disrespectful Daughter” – a tale with a moral for young people. The second is a folk tale, also with a moral, about three sisters who open their front door to a hungry tiger. This issue also has the “Where in the World – Look it Up” section, where young readers are challenged to look up a place on a map somewhere in the world. The place, town or city is relevant to the story, on map. HINT – use Google maps. In Issue 46 of the Baba Indaba Children’s Stories, Baba Indaba narrates two legends from the bushmen of the Namib Desert. 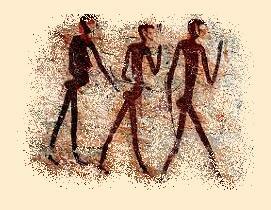 The stories are “How the Coming of a Snake Announces a Death in the Family” and “The Resurrection of the Ostrich.” Both legends are a mix of Bushmen folklore and customs and show how intertwined everyday life in the Namib is with the bush-lore by which the bushmen live. GWRGAN FARFDRWCH and THE STORY OF THE PIG-TROUGH..……. Download and read these stories to find out what happened to the goat and also what happens to those who upset the fairies. Each issue also has a “WHERE IN THE WORLD – LOOK IT UP” section, where young readers are challenged to look up a place on a map somewhere in the world. The place, town or city is relevant to the story. HINT – use Google maps.